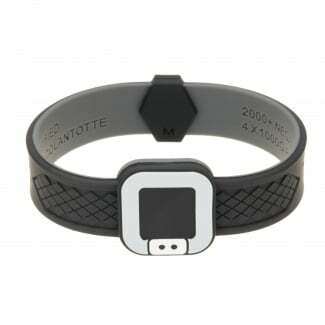 Trion Z is a world leader in magnetic therapy bracelets, which are believed to enhance athletic performance, reduce stiffness and lower recovery time following sport injuries. 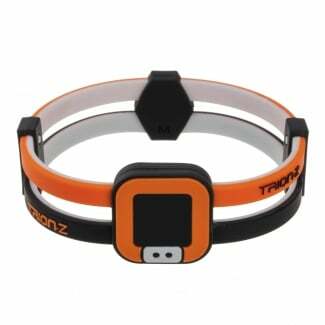 Trion Z wristbands are made from powerful magnets enhanced with negative ions. Many health professionals believe that they provide a range of physical health benefits including improved blood flow, quicker relief of pain, and better oxygenation and lactic acid removal in your muscles. Worn by many internationally-renowned athletes, Trion Z is used across a variety of sports — such as golf, rugby, cricket, and athletics — and its popularity for promoting an active lifestyle is growing. With our range of Trion Z wrist bands, you have a choice of colours and styles all featuring the same level of technology, expert design, and suitability for snow and water sports. 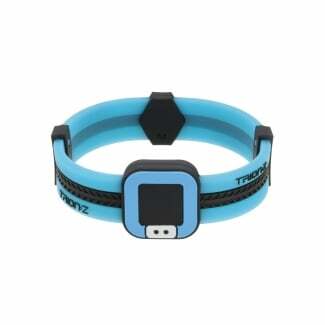 Go for a Trion Z Acti Loop wristband, which features 1,500 negative ions and a sleek strap. Or have a look at the Trion Z: Duo-Loop style, which has a thin gap in the strap to provide more breath-ability. If you’re looking for something extra powerful, try the Trion Z Ultra Loop. This magnetic sports wristband is just as flexible and waterproof, but it also produces more than 2,000 negative ions making it one of the strongest of its kind available today! Shop even more sports and fitness accessories at Excell Sports from a whole host of well known brand names.